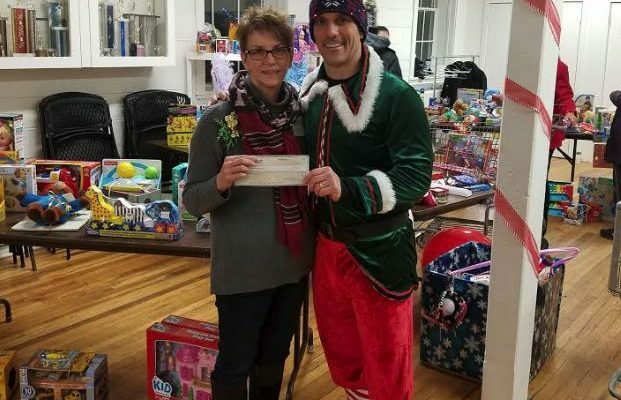 New Year’s Day Fundraiser a HUGE Success! 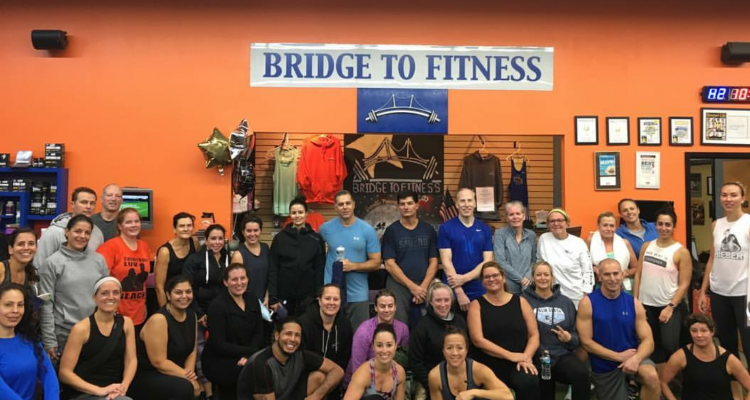 Bridge to Fitness and over 50 participants and instructors took part in another amazing New Years Day Kick-off Fundraiser! 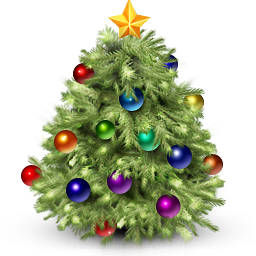 Join us for a Christmas Eve Workout ! 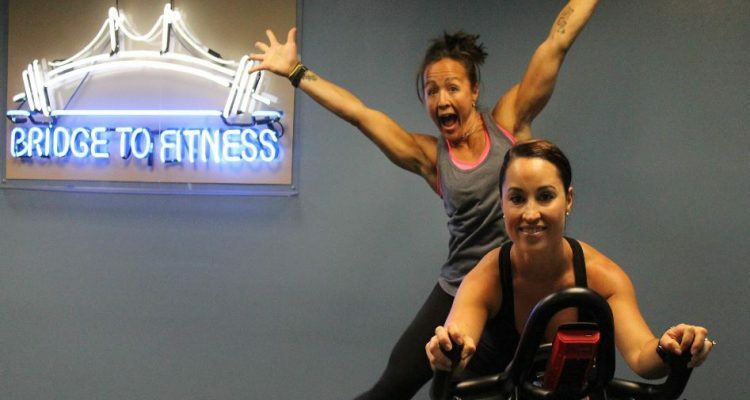 Special Spin & Tabata Class! Don’t miss this class! 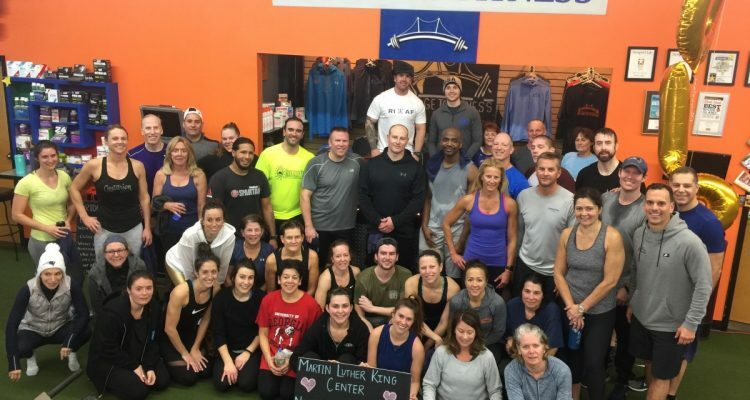 Spin & Tabata and all for a good cause!! We are reconstructing our group active schedule! 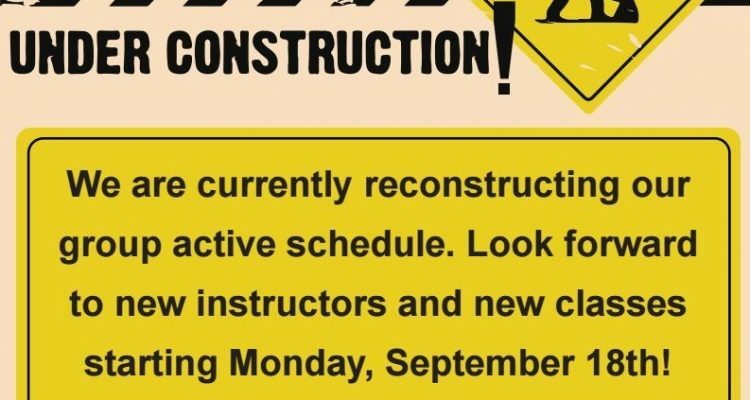 Look forward to new instructors & classes!!!! 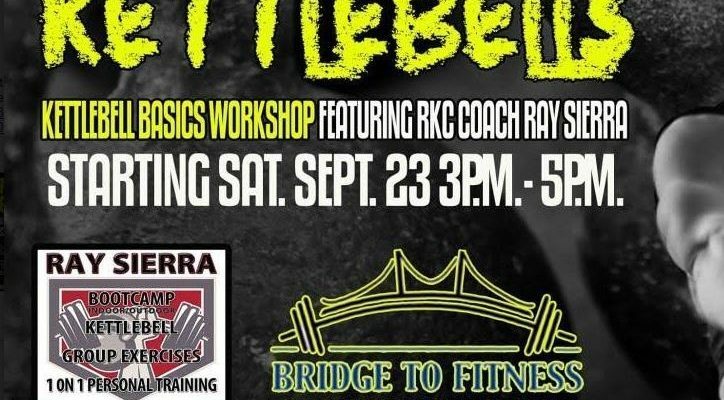 Zumba For a Cause – September 23rd! 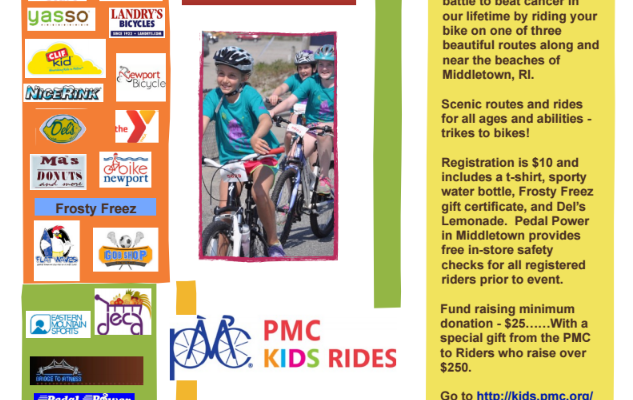 Join us on September 23rd to Dance for a Good Cause! 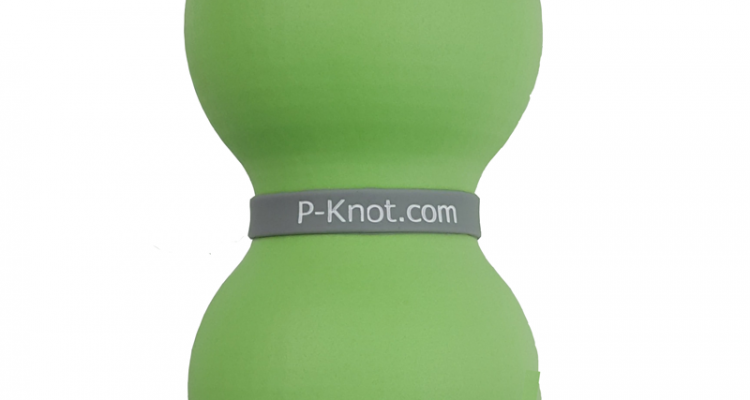 If your wondering what all the talk is about with P-Knots, ask us and read what the makers of P-Knot say! 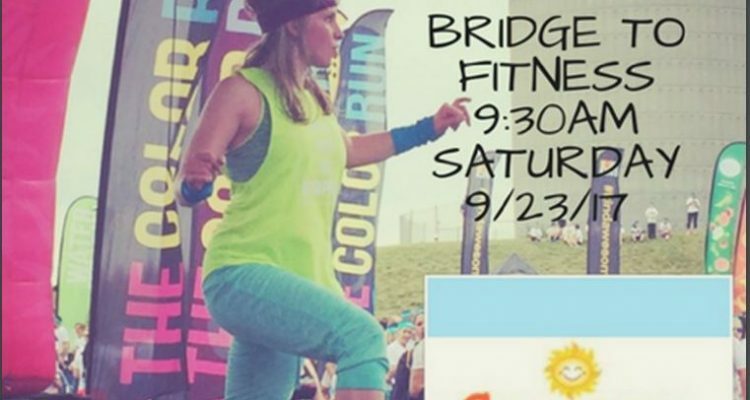 Copyright © 2016 Bridge To Fitness. All Rights Reserved.